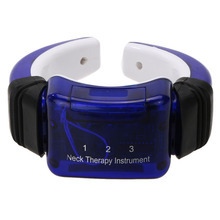 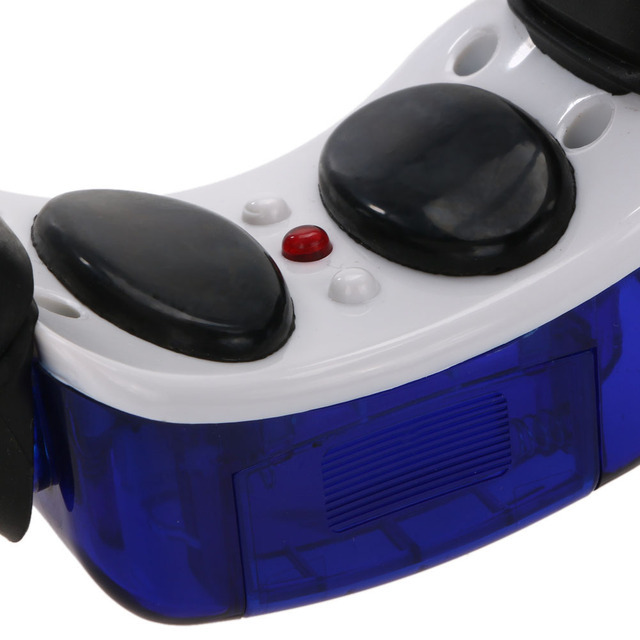 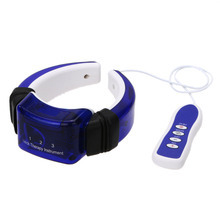 New electric meridian massager, effectively relief your neck pain. 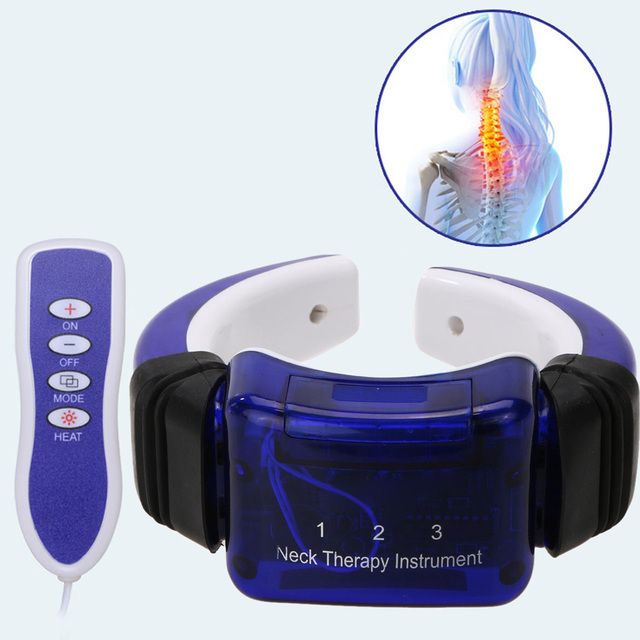 Ergonomically designed, totally conform to the shape of your neck. 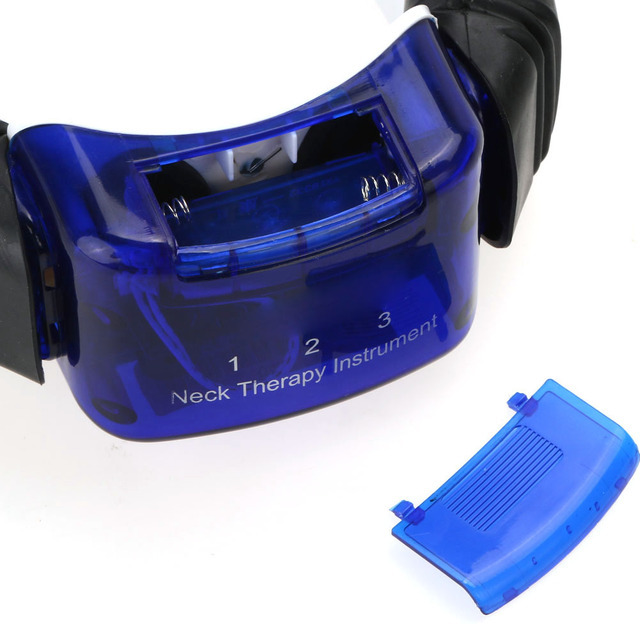 Combine the four founctions of Chinese traditional acupuncture therapy, helps to alleviate your neck problems.